The world is full of wonders, from abandoned towns and deserted settlements to underwater cities and underground architecture. Humans burrow into the Earth out of anything from necessity to superstition, driven by coincidence or coerced by circumstance. 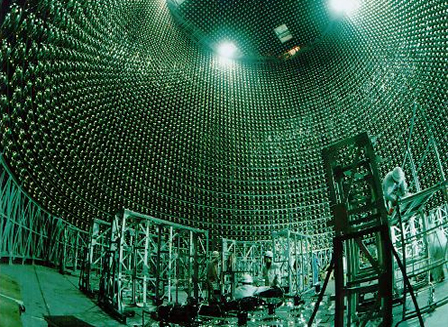 Without further ado, here are seven more underground wonders of the world. 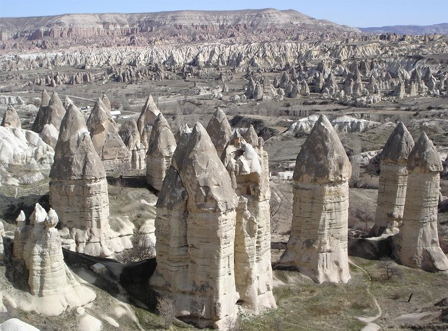 Kapadokya, Turkey is home to hundreds of linked rooms that, together, form an ancient system of underground cities over 2,500 years old. 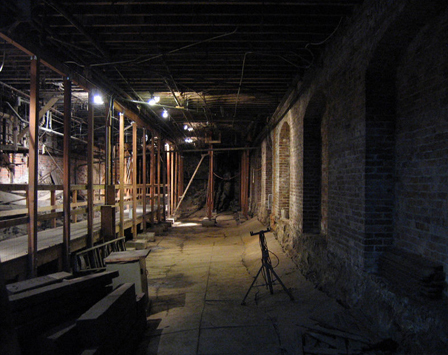 Areas are separated by narrow corridors lit once lit by oil lamps as well as other architectural devices for maximizing the defensibility of the spaces. Settlement initially started on the surface, then slowly moved underground over time. 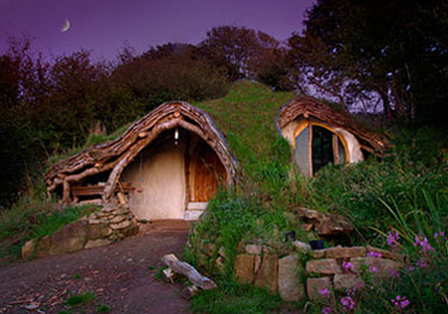 Pembrokeshire, Wales is home to a family with a house straight out of The Hobbit. 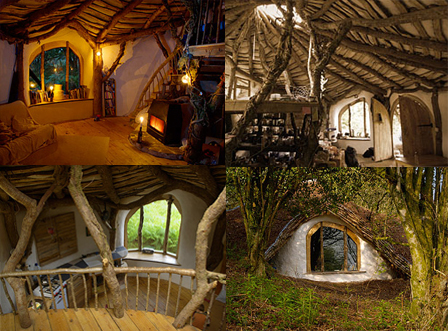 This amazing architectural wonder is created virtually completely from the natural materials found around the residence. The walls are made out of stone and mud and water enters the house by gravity from a nearby spring. Non-natural materials, such as windows and plumbing, were recovered from trash. 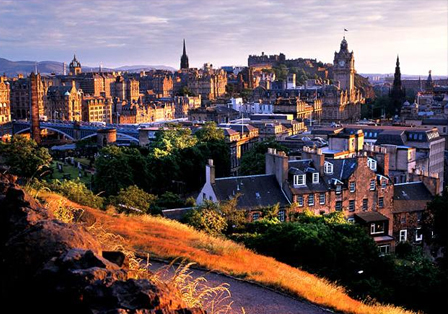 Edinburgh, Scotland has a long and strange history, though perhaps the oddest story of all is the tale of a bridge that was buried underground. After this bridge was built, superstition following a prominent death led to its disuse. As property values in the area grew, however, people first built under and then even on top of the bridge. 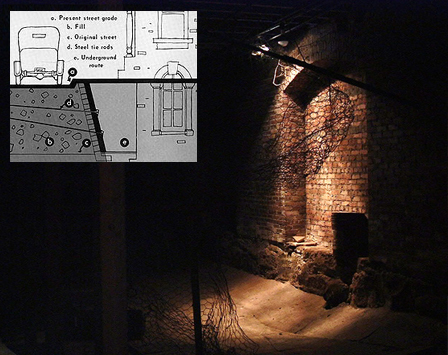 Eventually leaks forced the abandonment of the spaces below, which were subsequently filled in. 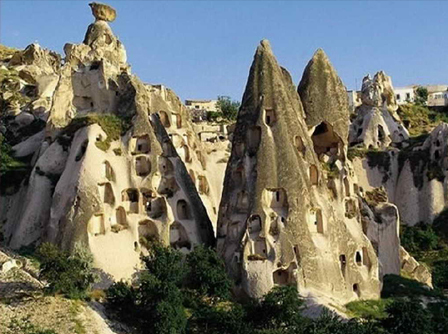 They were recently rediscovered and opened for tourists! 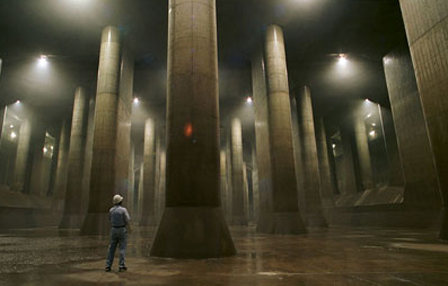 Tokyo, Japan is at the heart of a strange and gripping mystery involving seven riddles and a supposed secret underground city. It all began when Japanese researcher Shun Akiba found an old map of the Tokyo tunnel system that didn’t match current maps. Since then, he has found six other strange inconsistencies in historical maps and other records that suggest the existence hidden spaces. His claims have been vehemently denied by the Japanese government. 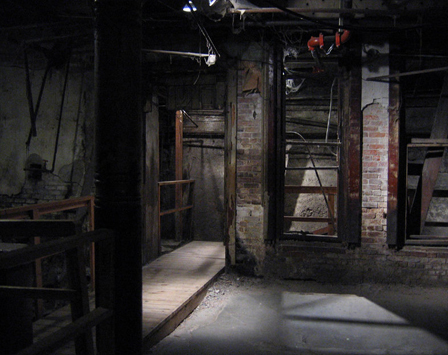 Seattle, Washington‘s Pioneer Square district has a very peculiar historical quirk: a century ago, they raised the streets by an entire floor. People actually died falling off of the street to the lower sidewalks below before they managed to raise the sidewalks to the same level. Eventually, what was street level became completely unused and abandoned, though it was recently reopened for visitors. 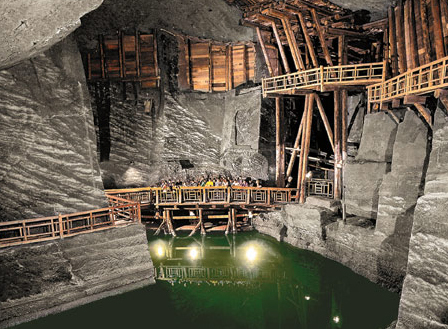 Wieliczka, Poland sits atop one of the world’s oldest salt mines, in continuous operation for over 800 years until just this year. 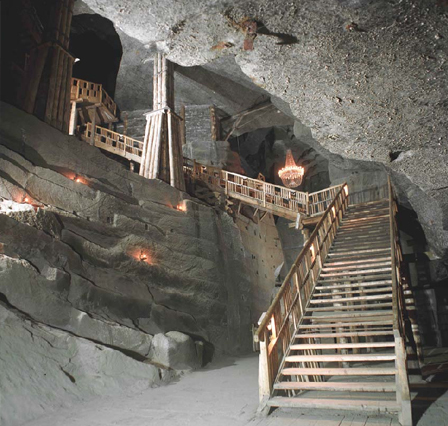 As these images show, the mine is now open to tourists, with winding paths and bridges as well as art, much of which is carved right out of the salt in the mine. 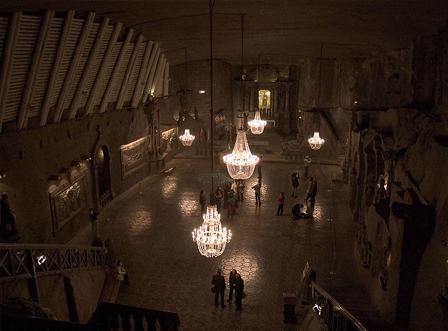 Over 1,000 feet deep, the mine even housed an airplane factory run by the Polish resistance during the 2nd World War. Xi’an, China is now famous for featuring the Mausoleum of Qinshihuang, the biggest imperial tomb known to Chinese history. 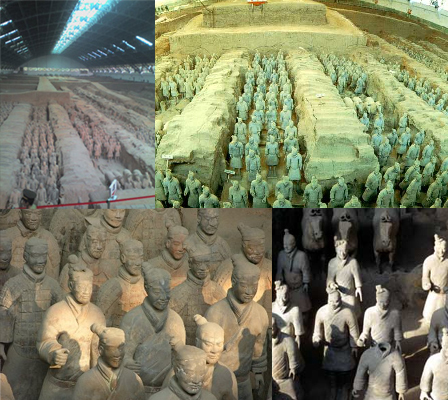 This subterranean wonder was constructed in 38 years by 700,000 laborers, and is perhaps best known for the host of terracotta warriors buried with the Emporer. 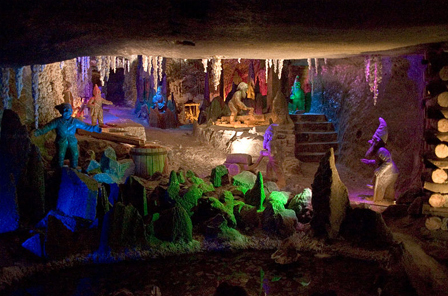 During the process numerous world-shocking relics were brought out, but this is just the tip of the iceberg, and more treasures remain buried in the underground palace. 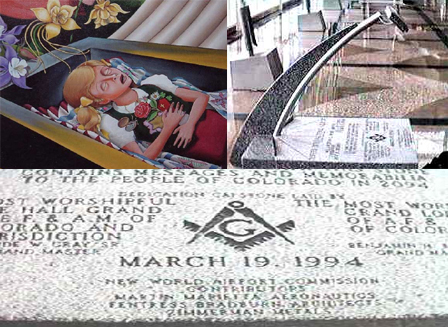 Denver, Colorado has an impressively large airport, and, some believe, an even more impressive series of underground tunnels. 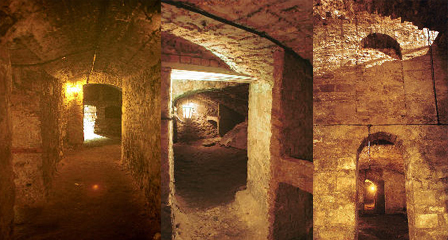 If they exist, these tunnels are (it is largely agreed) not home to aliens or fascists. 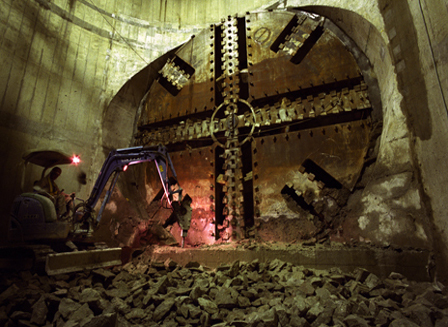 A number of mysterious construction choices, murals and other objects have led some to theorize that such tunnels might be home to anything from a secret military base to a Masonic Temple.